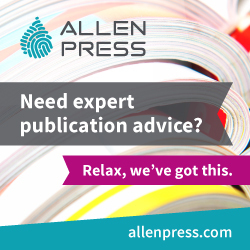 Authorship issues are a common problem facing journals in all areas of science. The three speakers in this session—Annette Flanagin, Jennifer Mahar, and Deborah Poff—represent the biomedical, physical, and social sciences and the humanities, respectively. The panel provided context on how these disciplines are handling authorship problems. Flanagin spoke about authorship issues in the biomedical sciences. In biomedicine, the number of authors per paper has increased greatly over the past 50 years. Flanagin and colleagues’ research has shown that papers with more authors are cited more frequently. Authorship disputes may involve who should be an author, who should not be an author, and author order. She noted that authorship is academic currency. The International Committee of Medical Journal Editors (ICMJE) provides criteria for authorship (see www.icmje.org). Group author papers are becoming more common; however, many authors do not understand the ICMJE criteria and do not meet the criteria for authorship. 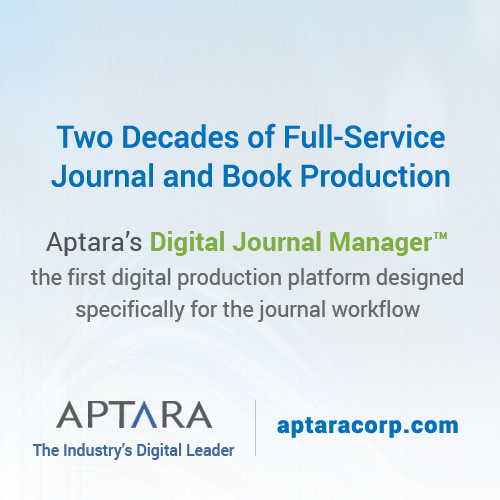 To deal with these issues, the Journal of the American Medical Association (JAMA) Network journals require all authors to complete and submit an electronic authorship form, which details their contributions. 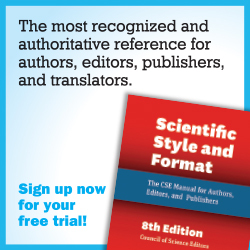 The form can help authors determine who merits authorship on a paper. The detailed contributions are specified in the published article. 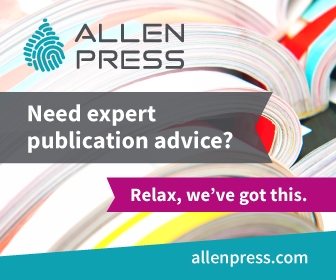 Any requests for changes in authorship must come in a letter or email from all authors. “Ghost authors” (those who made contributions to the manuscript but are not listed as authors) and honorary authors (those listed as authors whose contributions do not actually merit authorship) remain problems in the field. Authorship is an important issue and more research is needed on the effects of current policies. Jennifer Mahar and Origin Editorial work on 15 physics journals published by the American Institute of Physics. 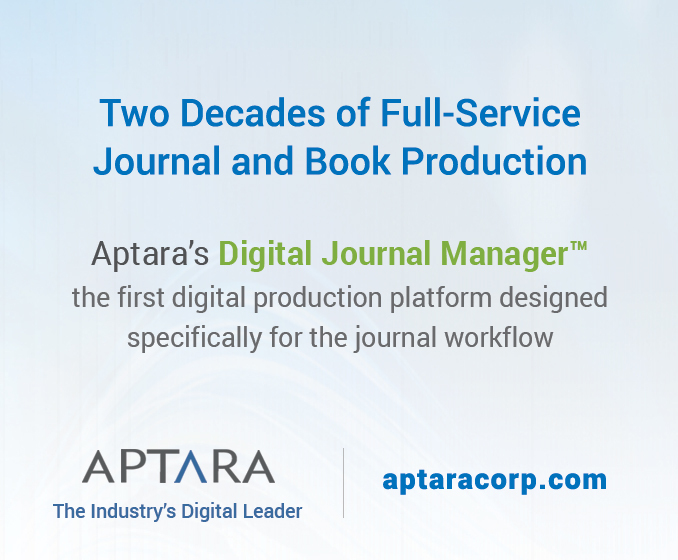 These journals receive 30,000 submissions a year, and papers have an average of 10 authors. Mahar noted that the physical sciences are behind the biomedical sciences in how they handle challenges such as authorship and conflicts of interest. The 15 American Institute of Physics journals were all handing authorship issues differently. Origin Editorial was able to establish a clear policy for all of the journals. Having a clear and transparent policy in place provides support for the editors and the editorial office when a dispute arises. Authorship disputes take time, and having a policy in place can make handling them simpler. 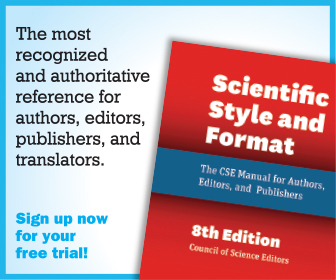 The most important change was to start notifying all authors of submission of the manuscript and of any change in authorship. 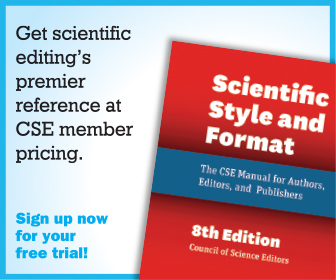 Mahar recommended having a clear policy and workflow in writing that is available to authors and ensuring that all of your editors are familiar with the policy. She noted that it is much better to deal with these situations before publication. Deborah Poff spoke about authorship and other ethical issues in the social sciences and humanities. The ways in which social sciences deal with ethical issues may differ from the manner in which other areas, including the life sciences, deal with such issues. Poff explained that some social scientists may think that ethical policies shouldn’t apply to them. Further, they sometimes feel that their work is being constrained by ethical regulations and that these regulations far exceed any harm that the work may do. Some argue that issues such as plagiarism and redundant publication are not as problematic in certain disciplines as they are in other fields. Although social science papers tend to have fewer authors, there are still authorship disputes. 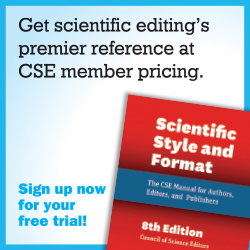 Less empirically based fields can create unique publication ethics issues. Poff mentioned a researcher who published a paper under a pseudonym and then cited that paper in work published under his own name as support for his thesis. Session moderator Charon Pierson, who is a member of the Committee on Publication Ethics (COPE) Council, spoke about COPE and the tools they provide for journals, such as the COPE forum, their database of ethics cases, and flow charts showing procedures for handling ethical issues. She noted that journals must have guidelines, and that if those guidelines don’t address the ethical issues that arise, the guidelines need to be made more clear.